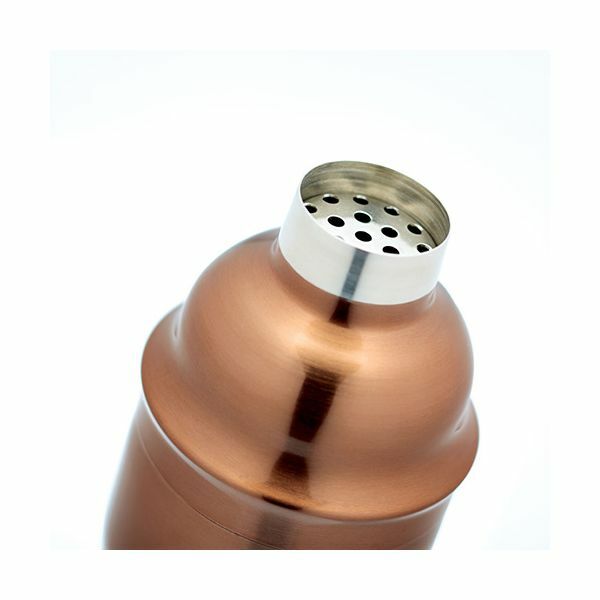 This stainless steel copper finish cocktail shaker is perfect for mixing your own drinks at home after a long day or for entertaining, especially if you like them shaken and not stirred. 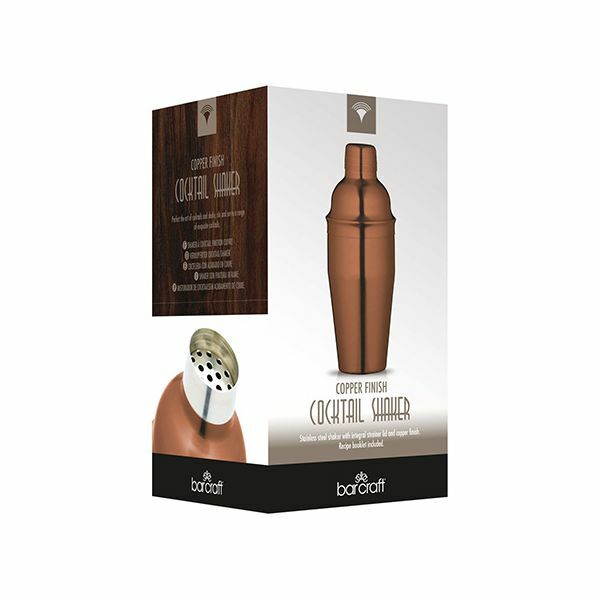 In the cool copper finish, this looks great on display and as part of a collection. 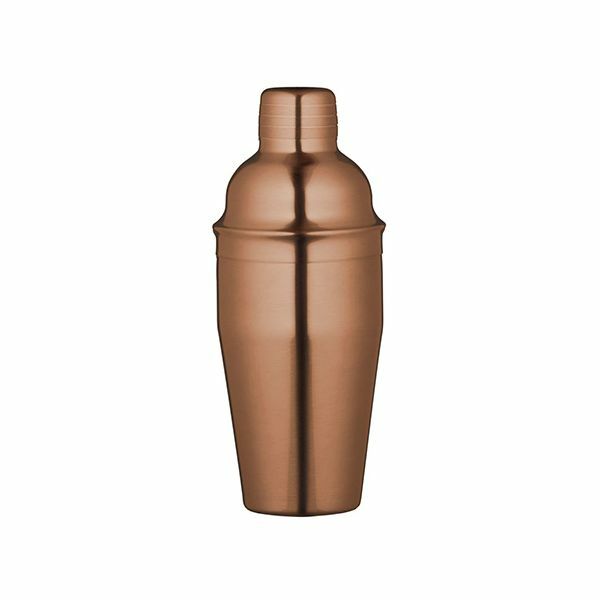 This shaker also makes the perfect gift for a cocktail enthusiast.